Sewn With Grace: Happy New Year! Happy New Year :) Wishing you God's many blessings. Live your vintage snowman age. 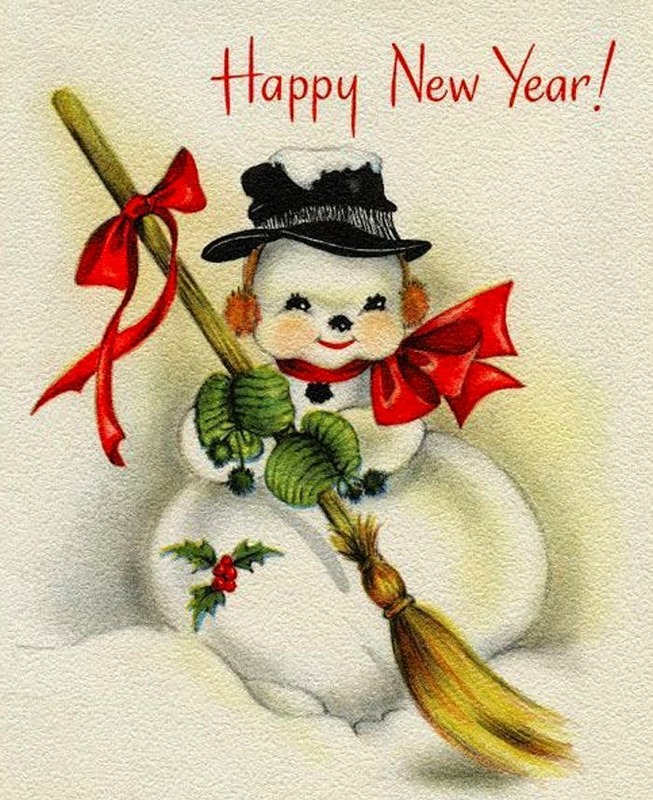 Happy New Year to you and your family, Renee.